The National Science Foundation recently awarded University of Wyoming assistant professor John Oakey its prestigious Faculty Early Career Development Award. Oakey, a chemical and petroleum engineer, will receive $400,000 to fund a project that will potentially make tissue regeneration experiments much faster, especially when studying diseases such as osteoarthritis. The funding will also make it possible for Oakey to create educational tools for Wyoming kids that will vividly demonstrate how tissue regeneration works. The University of Wyoming School of Energy Resources is working to forge a relationship with Saudi Arabia’s national oil and gas company, Saudi Aramco, and King Fahd University of Petroleum and Minerals. Saudi Aramco is the biggest oil and gas company in the world and invests heavily in research and development. 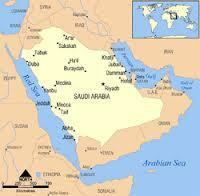 SER Director, Mark Northam, just returned from a trip to Saudi Arabia. He says Wyoming and Saudi Arabia face similar challenges when it comes to unconventional reservoirs and water shortages, and he says they would both benefit by sharing their resources. 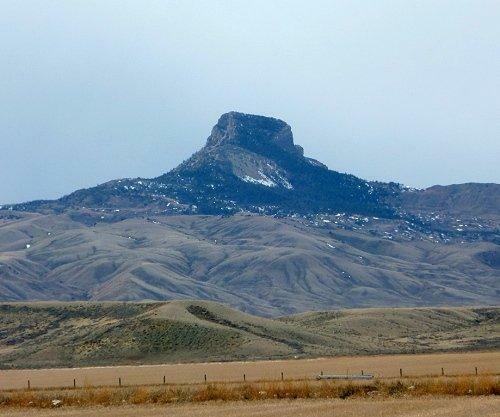 This month, the University of Wyoming will host a field course where students will explore the geographic, historical and religious significance of Heart Mountain in northern Wyoming. Two educators will split the teaching of the course, one focusing on history, and the other on religion. The latter, Mary Keller, is a historian of religions and a lecturer at U-W. She spoke with Wyoming Public Radio’s Rebecca Martinez from the Big Horn Radio Network in Cody about what makes Heart Mountain so special. 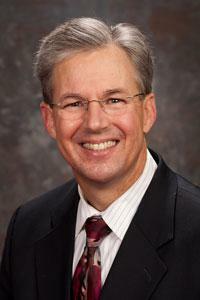 University of Wyoming Provost Myron Allen has announced he will resign this fall. A press release from UW President Bob Sternberg’s office says he accepted Allen’s resignation, which will go into effect on September 1. The release did not offer a reason for Allen's resignation. Sternberg is asking the UW community and stakeholders to offer input and recommend an interim vice president for academic affairs. 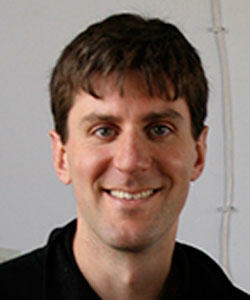 He invites anyone to send him an e-mail at uwpres@uwyo.edu.